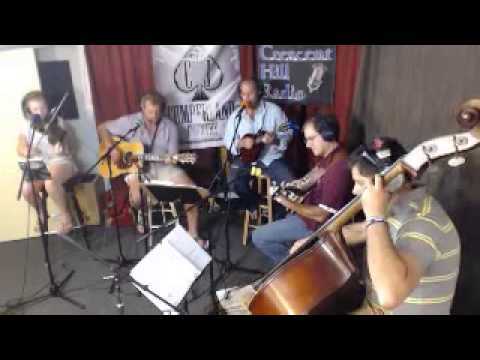 The Porch Possums play all kinds of music but generally work around bluegrass, folk, blues, and gospel. We play private parties, festivals, bars, corporate events, and anywhere and anything in between. 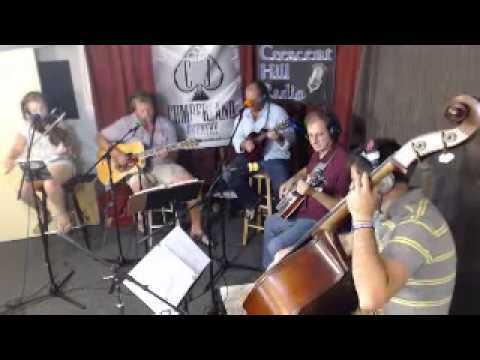 A five/six piece bluegrass experience of instrumental and vocal selections. The Porch Possums are a bluegrass band based out of Anchorage, KY. 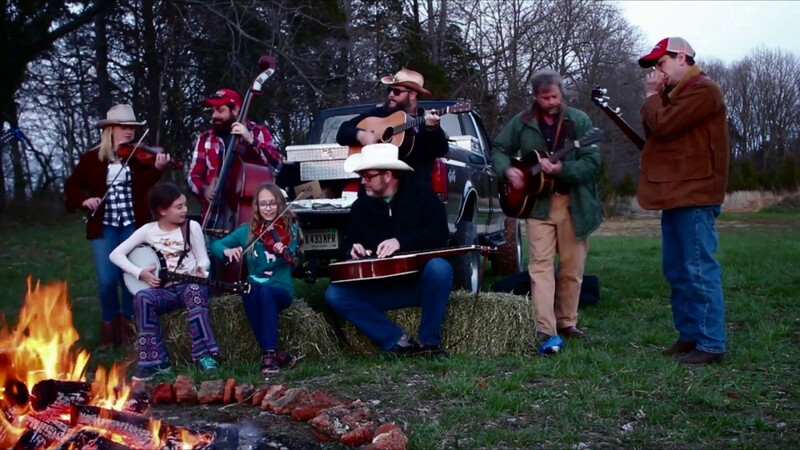 Band members include Anna on fiddle, Charlie on bass, Ward on guitar, Scott/Britton on mandolin, Ian on dobro/pedal steal, and Matt on banjo/harmonica. All band members sing either lead or harmony. The Porch Possums can be frequently found playing corporate events, fundraisers, and festivals. Some events include Big Four Arts Fair, Anchorpalooza, WHAS Great Day Live, Sacred Heart Rachel Blanton Scholarship Fundraiser, KCD Barn Party, Hope Scarves, and more. Sound system can be provided. This is a partial list of songs we play.